The Opioid Epidemic in America – Killing One Million Workers: The Triumph of Capital – Stop the Wars at Home and Abroad! A uniquely relevant research piece on the current opiod crisis from Global Research. The link between capitalism and drugs reaches back to the middle of the 19th century, when the British Empire forced their surplus opium crop from their South Asian colonies into the Chinese market creating massive demand from millions of addicts. The Chinese government, which had banned the use and sale of opium, was alarmed at the growing social chaos created by mass addiction and went to war with the Western powers to halt the flood of drugs. Their defeat at the hands of the British and their Chinese drug lord allies opened China to massive exploitation and pillage for the next century. Chinese opium addicts were a tremendous obstacle to organizing national resistance. In essence, the British East India Company and its imperial protectors transformed China into the history’s largest ‘shithole’ – until an earth-shattering revolution broke the chains of addiction and degradation. By Prof. James Petras and Robin Eastman-Abaya. 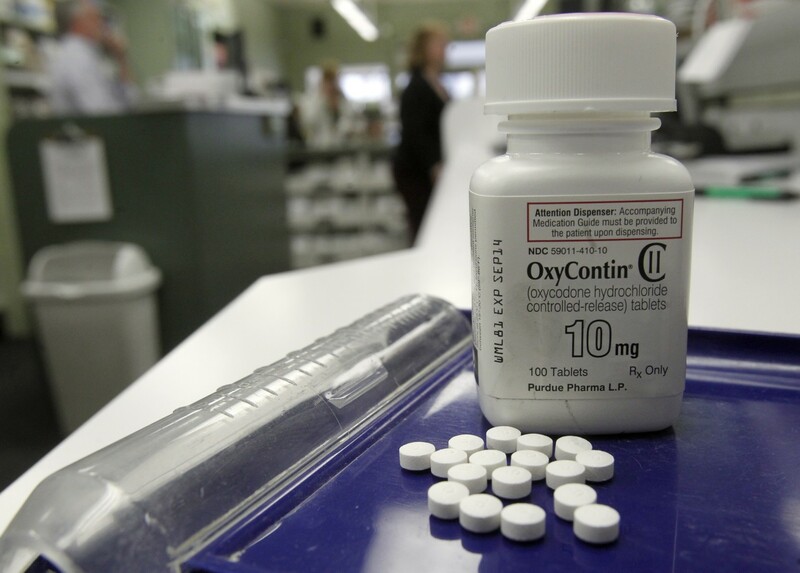 The totally preventable and predictable devastation eventually led to Purdue Pharmaceuticals being fined $634.5 million dollars in 2007 for fraudulently covering up the addiction and overdose potential of Oxy-Contin. The political influence of the Sackler family protected their members from any accusation of misconduct or criminal conspiracy. Their influence in elite political and judicial circles was unparalleled.